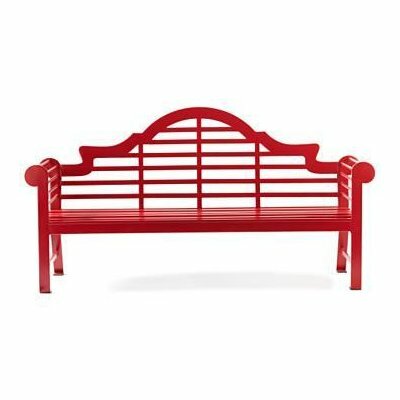 Lutyens bench, Restoration HardwareI just so love this piece. 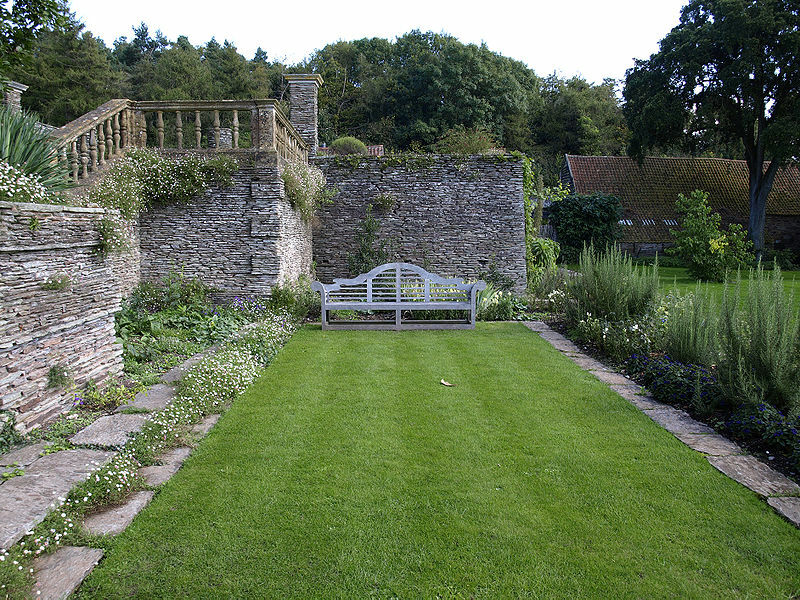 It's the Lutyens bench, named for its designer Sir Edwin Lutyens. 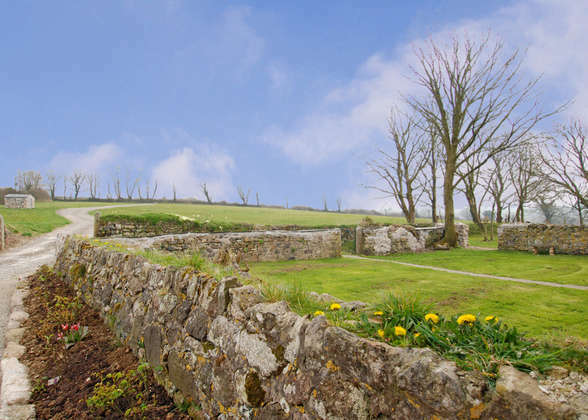 Sir Edwin, or Ned as he was known, was a totally bril architect and landscape designer who lived and worked in England in the late 19th and early 20th century. To be honest, I don't know enough about him, but what I know, I like -- stunning country houses, beautiful gardens designed with the legendary Gertrude Jekyll, and this lovely garden classic. Ned created the kinds of spaces where novels unfold. Fantasy worlds of allées and knot gardens and grand terraces. Like living sets for costume dramas. Dreamy! Hestercombe gardens, Taunton, Somerset, UK super fun red lacquer version!